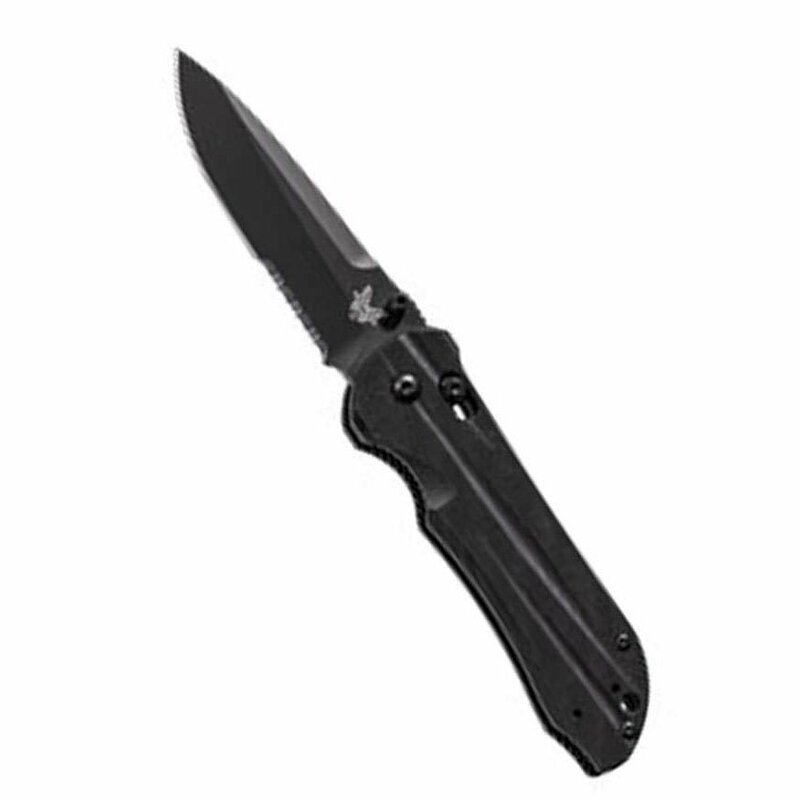 The Stryker has stood the test of time as Benchmade’s premier EDC line. The AXIS lock mechanism is simply the smoothest and most all-around functional of any locking system on the market. Couple this with 154CM steel, G10 handles, and an elegant drop point blade, and you have one of the best under $200 pocket knives around!